Although it’s less likely that your Apple iPhone or iPad will get infected by malware compared to a PC, it doesn’t mean they are completely immune. We’re not gonna lie: iOS devices work perfectly and smoothly for all your requirements, but it is still important for you to keep the system clean and secure. If you haven’t installed any anti spyware software on your iOS device, your device may be infected with deadly viruses, spywares, and malwares that will ultimately prevent your handset from working properly. Moreover, the phone will consume more memory resources than it is supposed to, which will lead to severe battery drainage. The purpose of anti spyware for iPhone is quite similar to an antivirus software, which allows you to block and prevent malware infections, as well as other types of spyware on your iPhone. It monitors all the activities on your iPhone including downloaded files, websites, emails, etc. and stops the spyware from infecting your device. 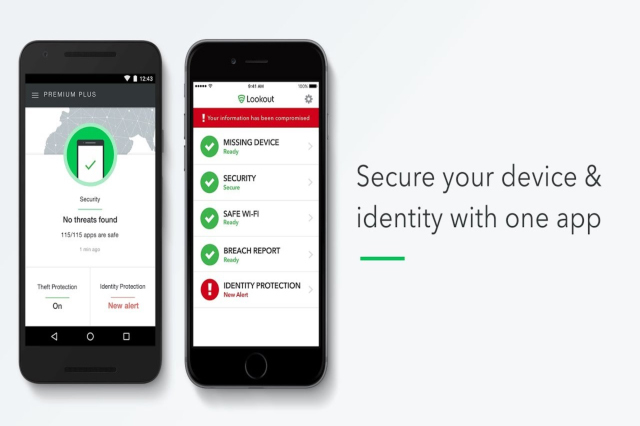 Installing the right app can protect you from both web-based threats and local snoopers, with powerful extras available, from cloud backup to high-end identity theft protection. Here are five top-notch iPhone anti spyware contenders you should definitely consider. Spyware is any unwanted software that infiltrates your devices, lurking silently while extracting your most private and sensitive information and relaying it back to hackers. Because so much of our most sensitive data is stored digitally on our computers and electronic devices—including our sensitive banking info, passwords, and credit card numbers—protecting yourself against such major breaches of privacy is essential. AVAST is usually the first name that comes to mind when one talks about anti spyware. Avast Security is an antivirus and anti spyware app available in free and pro versions for iPhones and iPads. The software is capable of protecting all iOS devices that are connected to Wi-Fi or WLAN networks. 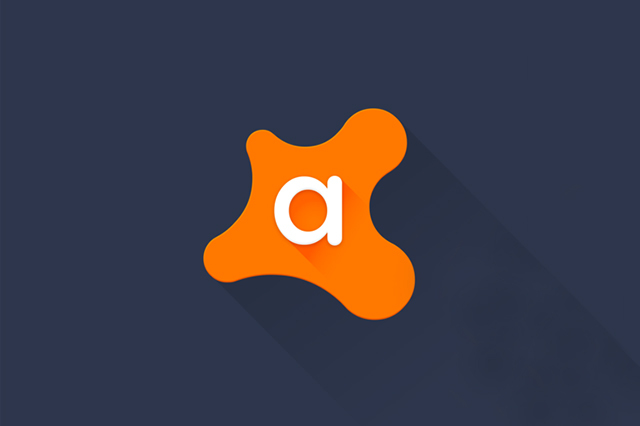 AVAST is popular because of its speed, stability, and efficiency. It consumes less resources, so it is the ideal choice for iOS users. You can automatically search for all available Wi-Fi networks and be notified whether a network is safe or not. The app also ships with a dedicated virtual private network (VPN), which enables you to encrypt browsing data and make it secure and reliable. Moreover, the app will protect emails, browser history, and personal data from cheaters. 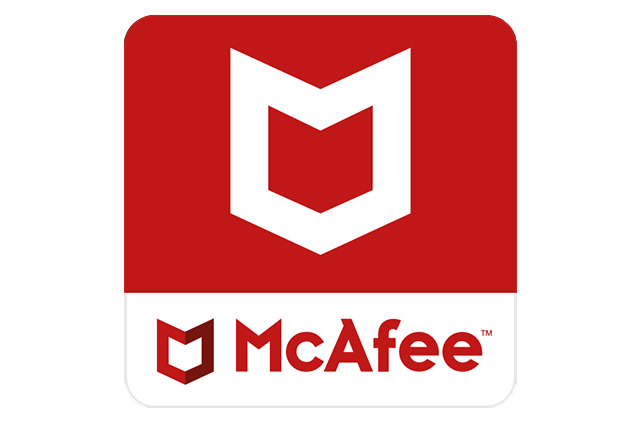 McAfee Mobile Security needs no introduction. It is also one of the most popular anti spyware tools available for various mobile platforms. It automatically sends notifications about security bugs and protects your iPhone device from them. The main advantage of McAfee Mobile Security is its ability to easily track physical location in case your device gets lost. Bonus features include automatic contacts backup, remote wiping of contacts if your device is stolen, and a battery indicator, which allows checking your iPhone battery level on your Apple Watch. You can even get a photo of the person holding your device! 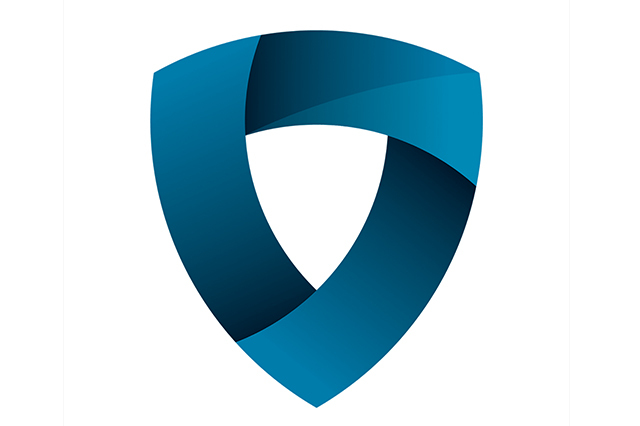 Lookout is an unusually complete security app that shields your iOS device with four layers of in-depth protection. Powerful security tools check for common security vulnerabilities (missing updates, a jailbroken device), monitor running apps for suspect activity, and raise an alert if you connect to a dangerous Wi-Fi network. An effective set of anti-theft technologies include various device location tools, an alarm that works even if your device is on silent, and the ability to display a custom message on the lock screen to help you get the device back. Simple backup options are also on hand to keep your contacts and photos safe from harm. 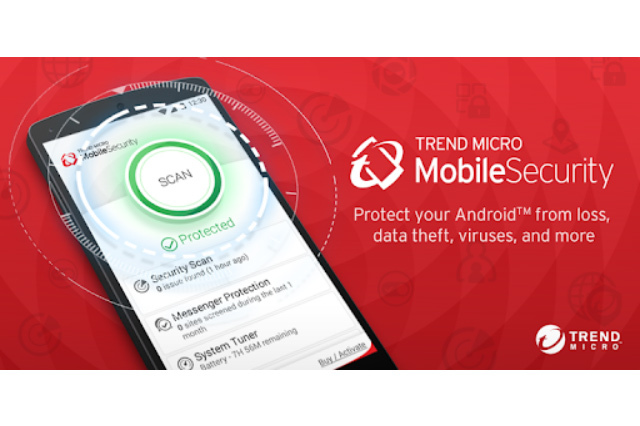 Yet another popular anti spyware app, Trend Micro Mobile Security protects your iOS devices in an improved way with support for cloud storage. The tool automatically performs scans in your OneDrive account. Aside from that, it includes an advanced spam filter, which automatically blocks all unwanted calls and messages. Also, with the integrated password manager, you can safely store all your passwords with an encrypted PIN. The app is still popular as it continuously receives excellent ratings on the App Store. Mobile Security & Anti Theft Protection for iPhone not only protects your financial and personal information but also blocks suspicious websites and ads through the app’s Safe Browser. It has vault features where you can easily hide your personal pictures, videos, and documents. The app also comes with security alarm features that prevent iPhone and iPad theft. Mobile Security furthermore features an advanced Security VPN to protect your information when browsing the web. Even Apple’s devices are also a target of viruses and malicious threats including malware and ransomware just like any other mobile device. Spyware for iPhones comes in various forms from the easy-to-install consumer products such as FlexiSpy and mSpy to the more advanced spyware such as YiSpector and the Hacking Team, which takes advantage of weaknesses in Apple’s enterprise certificates. Don’t wait till you become a victim. 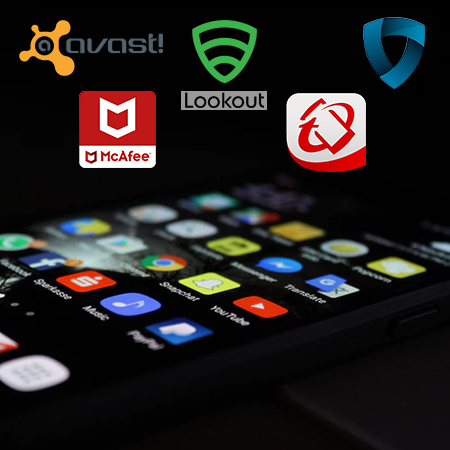 Protect your device from threats by installing any one of these anti spyware apps now to secure your data in the long run.